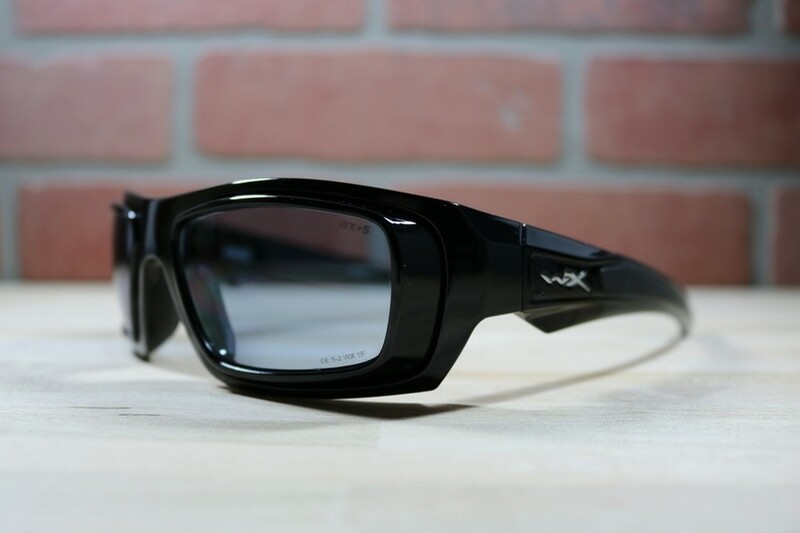 The Wiley X Enzo is extremely versatile while still compliant with ANSI z87 safety standards. It is unique in that it has removable prescription lens adapters, so those with stronger prescriptions can still sport a curved safety frame. Like the Brick, this frame has a removeable foam gasket on the inside for increased protection from the elements. Fitted with rubber grips along the inside temples and on the nose bridge, this frame is sure to stay on your face during almost any activity. Yes, the Enzo comes with a soft microfiber sleeve and a padded hard case.